Tolfedine is an anti-inflammatory drug that is often used by Canadian veterinarians for pain relief in cats. My office recently received a letter from the makers of Tolfedine stating that there have been an increased number of adverse reactions reported to Tolfedine lately. Tolfedine (also known as Tolfenamic acid) is a Non Steroidal Anti Inflammatory (NSAID) drug. It is meant for use in cats to reduce a fever or to reduce pain in cats with upper respiratory tract infections. Many vets will prescribe this drug to cats as a pain reliever after a surgery such as a cat spay. The drug is not available in the USA. 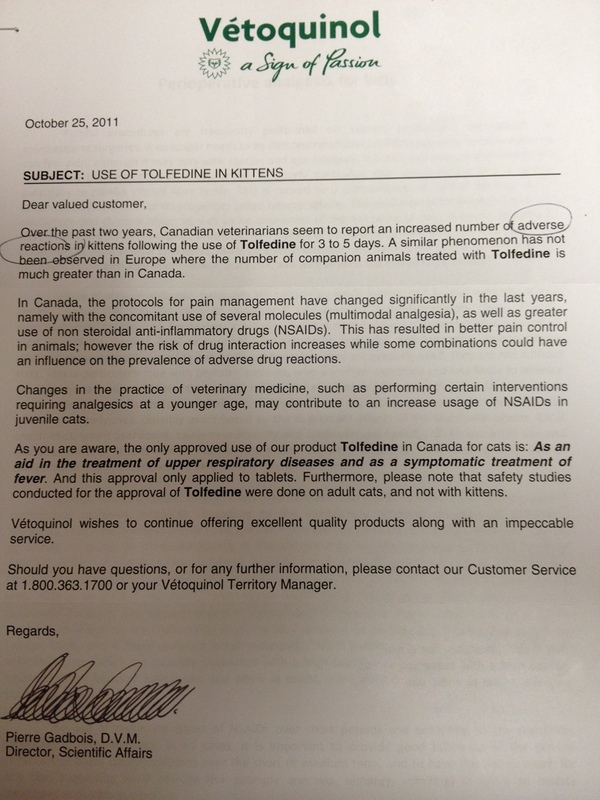 Many Canadian vets use Tolfedine as a replacement for Metacam. 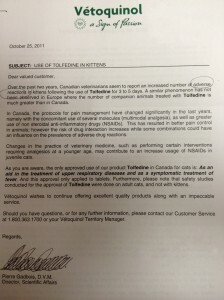 The letter is to inform veterinarians that over the past few years there have been an increased number of adverse reactions reported in kittens who have been given 3-5 days of tolfedine tablets. The letter implies that some of the problem is due to veterinarians performing spays and neuters at a younger age than we normally would in the past. The drug was tested on adult cats and is not approved for use in kittens. Although the letter does not state exactly what type of adverse reactions have been reported, most likely there have been cats who have suffered kidney damage after being given tolfedine. Tolfedine, like any other NSAID, is processed through a cat’s kidneys. A normal, healthy cat should have no problem processing tolfedine. However, if a cat had a pre-existing kidney problem, or if their blood pressure dropped while under anesthetic (causing reduced blood flow to the kidneys), then it is possible for kidneys to be damaged. This damage has the potential to be very serious. Is Tolfedine a dangerous drug? Is there something wrong with it? In my opinion there is not. So, why are we seeing more serious reactions now? My theory is that many Canadian vets have switched from using another NSAID called Metacam, and started to use more Tolfedine. The reason for the switch is that there has recently been a number of cats who have had serious kidney problems because of Metacam use. (The drug is considered very safe, but there have been a few cases that have veterinarians concerned. 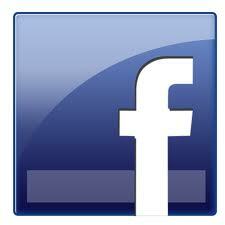 For more information, see my article on Metacam.) So, now that more veterinarians are using Tolfedine, we are bound to see more adverse reactions. The problem here is that there is no NSAID that is perfectly safe to use in cats. We are very limited in what pain medications we can give to a cat after surgery. In some cases we can use drugs like Tramadol or Buprenorphine. But, these drugs don’t always give the type of pain relief that we need after a surgery like a spay. Highly recommend pre-anesthetic blood testing to make sure there is no pre-existing kidney problem. Intravenous fluids during surgery – This helps to keep the blood pressure up and flush the kidneys during surgery. Blood pressure monitoring during surgery – If we notice a drop in blood pressure then we act quickly to increase the pressure. We currently use Metacam for immediate post operative pain relief. In the US, the recommended dose for a Metacam injection is 0.3 mg/kg. In Canada it is 0.2 mg/kg. We currently give a dose of 0.1 mg/kg. We feel that this is providing adequate pain relief and this low dose makes me feel comfortable about safety. 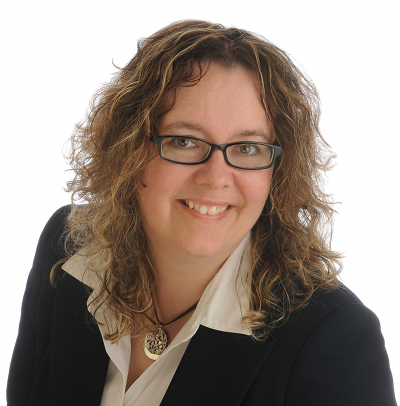 If we feel that take home pain medications are required, we will sometimes prescribe Tramadol, or we will do a 2 day course of oral Metacam at the dose that is labelled in Canada for oral use. Do you have an experience with a Tolfedine reaction in a cat? If so, please share with us. The goal here is not to instill fear about the use of this drug. I have used it for years in cats and have never had a problem. But, if there is an emerging problem, then reporting it will help us determine whether or not we should cut down on Tolfedine use as veterinarians.